Instagram really knows how to draw a crowd these days. At the time of its inception, Instagram’s Stories feature reaped widespread criticism for “copycatting” Snapchat, and we’ve got to admit, it’s hard not to notice. Between posts that disappear in 24 hours, location tags, face filters, and stickers, the resemblance is uncanny at face value. But for all their similarities, the two offerings couldn’t be more distinct when it comes to what lends the most value to your business. 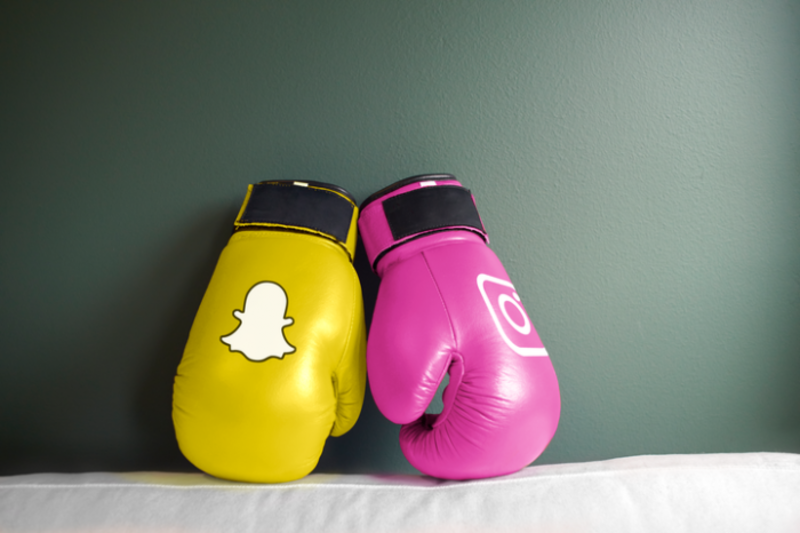 In fact, we put Snapchat and Stories to head to head, testing them out to determine which offers the most ROI. After a 7-month trial period, we found Stories to be the conclusive winner when it comes to maximum value potential for your brand. While we won’t blame you if you choose to hang on to your Snapchat account for personal use, we think the evidence is clear: Stories delivers where Snapchat can’t. 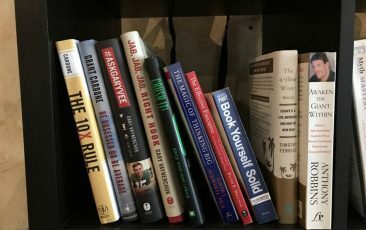 Read on to see what makes Stories the clear leader and learn how you can utilize it to tell your brand’s story in a powerful, actionable way. One of the first places Snapchat falls short is discoverability. 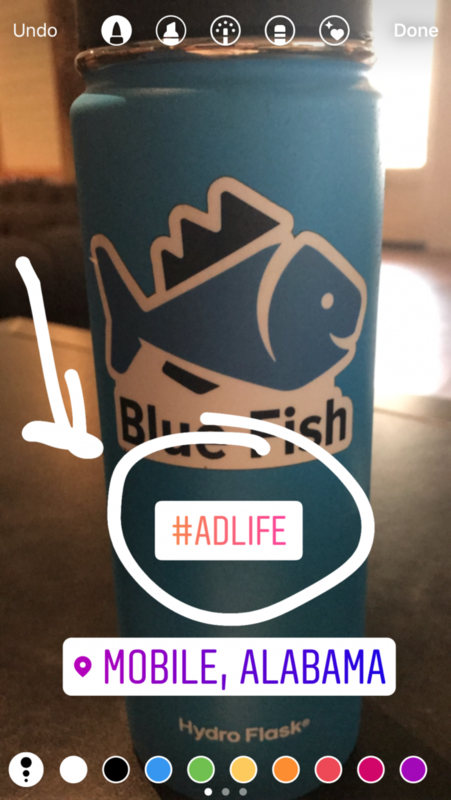 If you are hoping to promote your Snapchat account or drive discovery to gain new followers, there is no direct way to accomplish this. You can only cross-promote on your other channels (Facebook, Instagram, etc. ), which creates a high barrier for users, as it’s widely known that users tend not to manually switch apps when prompted. Many times, unless viewers are highly intrigued, it is a difficult task to push them to another platform or app. On Instagram however, discoverability is built right into the platform, making it simple and easy to promote your account. In fact, I got 454 views on the very first story I posted with absolutely no promotion whatsoever. In marketing, it’s all about distribution and impressions—who are you getting your content in front of and how? Location based stories - Users can watch your stories even without following you if you simply tag your location to the story. 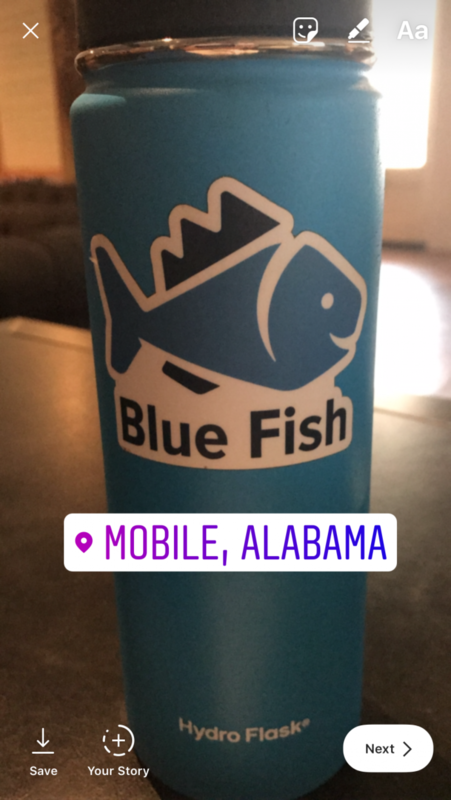 Let’s say you are in Birmingham, AL creating content for Sloss Fest (music festival), and tag your location as “Birmingham, AL.” Now, anyone watching stories tagged to that same location can see the video you took of the headlining band on your story in the mix. Hashtags - Stories also gives you the ability to add clickable #hashtags right to your content. 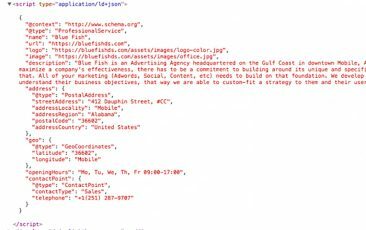 Similar to location tags, anyone searching the hashtag you’ve added to your story will be able to see your content. So if you also chose to include the event hashtag for Sloss Fest, #SlossFest2017, on that same story, anyone looking at that hashtag can find your content. 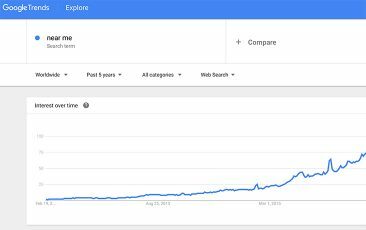 Again, this creates an incredible amount of visibility for your brand without paying a dime, especially when you capitalize on what’s trending at the moment like we did in this Sloss Fest example. Featured Videos - Instagram takes discovery to the next level with an entire page dedicated to helping users find content that would be interesting to them. If you click the magnifying glass icon at the bottom of your Instagram app, you’ll find a page full of posts and Stories from accounts you don’t currently follow that Instagram has selected for you. 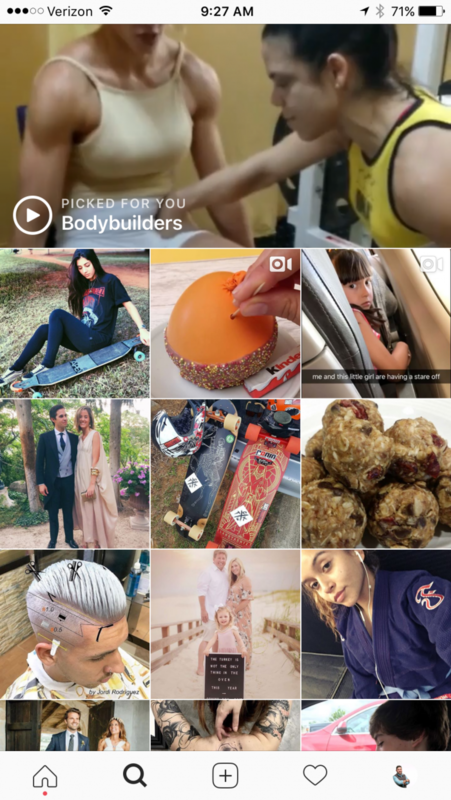 These featured posts, videos, and Stories are presented uniquely to each user, and your brand can show up on the discovery page of any number of Instagram users based on their locations and interests. Bottom line: when it comes to discovery, Instagram takes the cake. Also known as the “swipe up” or “see more” feature, Instagram now offers the ability to link out from your Story in order to drive traffic to a desired destination. While this feature was previously only offered to verified accounts, it’s rolling out more broadly over the coming months and is perfect for ecommerce sales, sending traffic to blogs, affiliate marketing, and more. This is currently for influencers and verified accounts only… However, this update is expected to roll out to everyone very soon! With Snapchat you are in a sense stuck on the platform with ZERO way to link out and share non-native content. 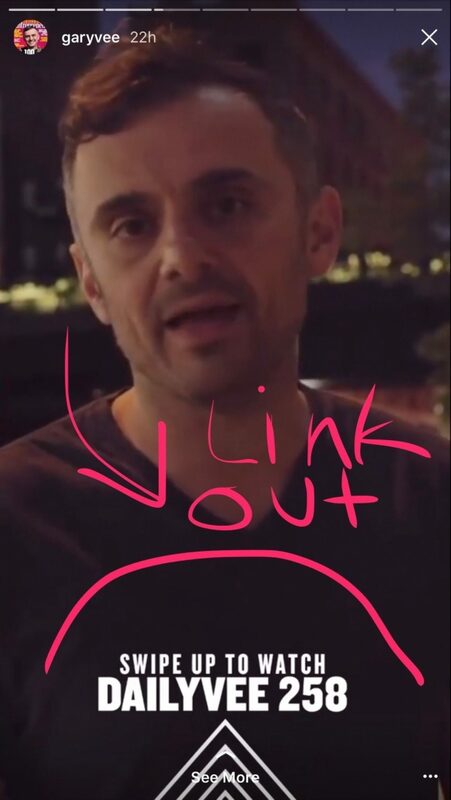 Snapchat, unfortunately, keeps your followers stuck in the app with no way for you to link out and share your content hosted outside the app. 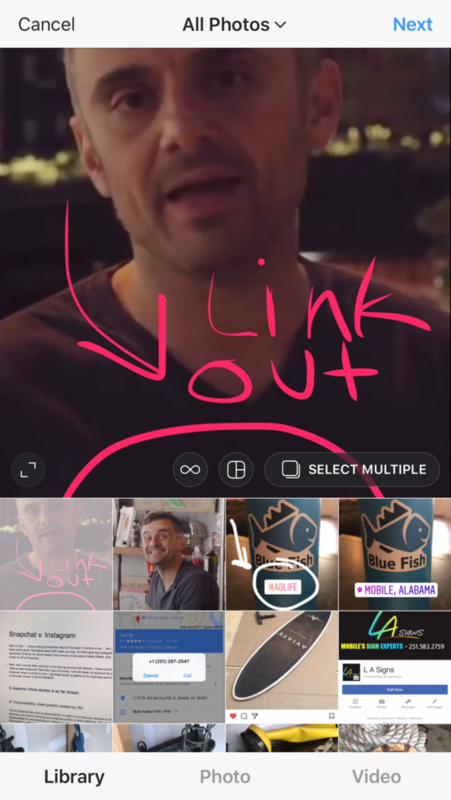 Again, we find that users tend not to switch apps manually, so even if you direct them to your website with words, links make this as simple as a click, giving you a much higher level of traffic when you use Instagram Stories. If you try and upload non-native created content to Snapchat it is pretty obvious… Am I right? The content just doesn't feel right to me. With Instagram Stories you cannot tell the difference in natively created content and content that is taken from your phone's storage. For me, this opens a ton of creative freedom. Instagram offers a great tagging feature that helps you promote and tag others in your videos. If you click the “@usersname” in a story it will navigate to that person's profile, which means when others tag you in their stories, it will drive traffic to your Instagram account. This is an increasingly useful tool to use as partnering with others on Instagram only becomes more and more important for increasing engagement and following. Ladies and gentlemen, we have a winner. When you consider that you get all the above for free, it’s clear that Instagram Stories’ ROI is through the roof compared to Snapchat. We’ll be watching to see if the ghost ups its game soon. Free Social Media Management Course! Enter your information to get our free course, and in 1 week you’ll learn some of the basics of using your social media as a useful tool to extend your business's reach. Start improving your social media channels TODAY. Sign up now!